It happened again this past week. There it was, a “shared” quote on facebook, staring at me from the computer screen on my desk. Like you, it seems as if I view hundreds of these shared quotes a day. Like you, I ignore most of them, smile at some, and share even fewer with my own facebook friends. But this one was hard to ignore. This one I could not smile at, and I definitely would never share. This one made me downright mad. As a wife, it made me mad because it attacked the very essence of my wonderful, godly husband. As a mom, it made me mad because of the message it portrayed to my five young boys. And as a Christian, it made me mad because it mocked the institution of marriage – an institution that God Himself set in place at the beginning of time. 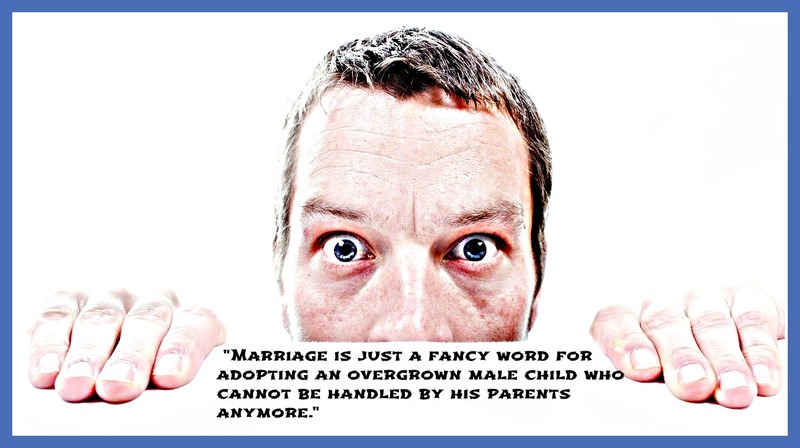 Mom: Marriage is just a fancy word for adopting an overgrown male child who cannot be handled by his parents anymore. Really? Do we as Christians REALLY believe that? Do we as Christians really believe that men are inferior, lazy, childish, and immature??? Why do we as Christian women continually laugh at and share quotes that ridicule the male population? You see, this quote was not shared by an unbeliever. And it wasn’t just unbelievers who “liked” this quote, either. This quote was shared and “liked” by a number of sincere Christian women. 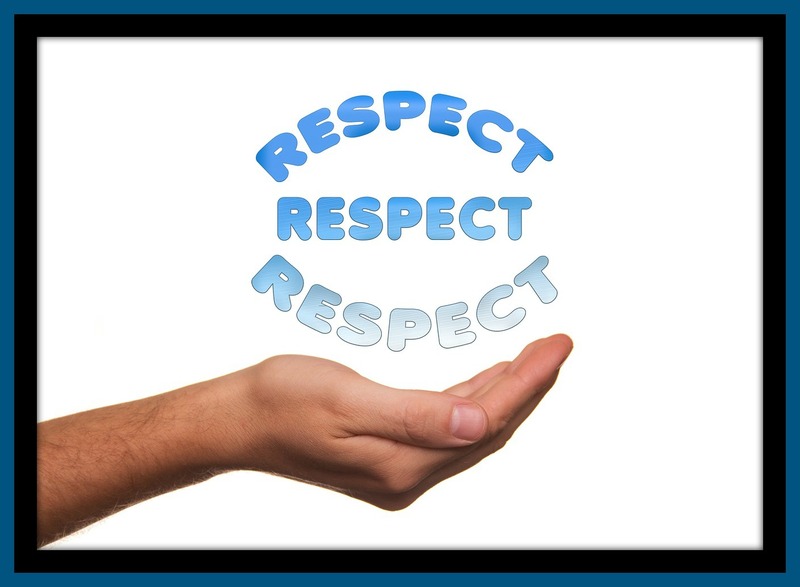 Women need to learn how to understand and use the word respect because, in truth, respect is a man’s deepest value. Ever since I started developing the Love and Respect approach to marriage, I knew the Scriptures plainly taught about the male need for respect, and my own observations confirmed this. But I was always curious. Would these ideas stand up to statistical analysis? Would this need for respect by men show up in research done by a top-notch survey group? Yes, it would. In one national study, four hundred men were given a choice between going through two different negative experiences. If they were forced to choose one of the following, which would they prefer to endure? Men NEED to be respected. In the Bible, men are commanded to love their wives, but women are commanded to RESPECT their husbands (see Ephesians 5:25-33). From the very beginning of time, Satan has been attacking the institution of marriage, and he continues to attack it today in many very obvious ways. But he is also attacking it in some rather not-so-obvious ways, as well. He is attacking it by using humor — jokes, silly quotes, sitcoms, and commercials — which place men in the limelight as immature, incapable, not nearly as strong as women . . .
And we women are joining in on the attack. Every time we share a quote that demeans a man, we are perpetuating the lie that men are weak and immature. Every time we complain about our husbands or make them the focus of our jokes, we are doing Satan’s work for him. Let’s reverse it for a minute. How would we women feel if, when with a group of friends, our husbands began to belittle and joke about us? How would we feel if they said things to each other like, “You won’t believe how stupid my wife was the other day,” or, “My wife looks so silly when she wears that outfit”? We would be appalled! We would think that our husbands didn’t love us anymore. Yet how often do we women do the exact same things when we are with our friends? How often do we make our husbands the source of our jokes? 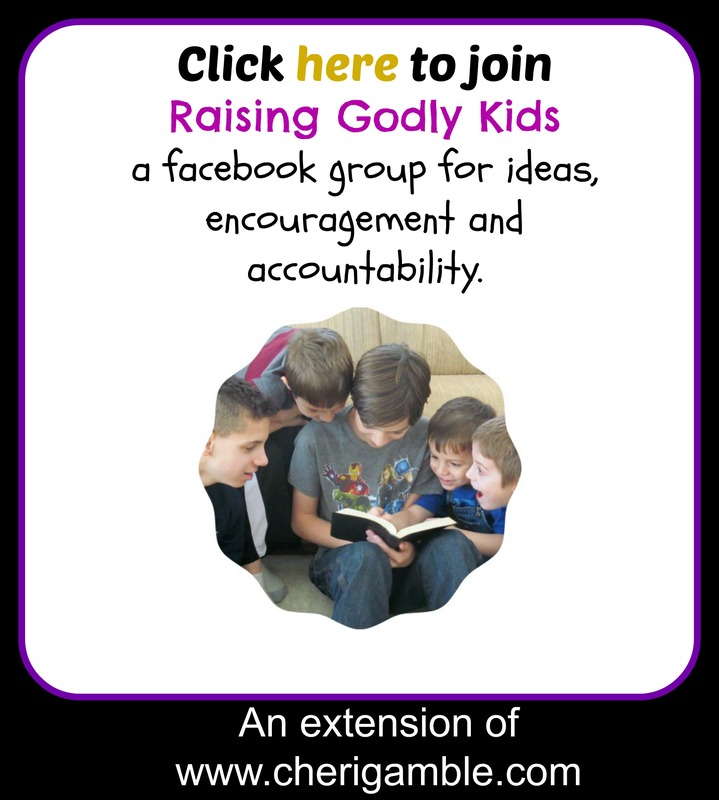 How often do we announce their shortcomings to our ladies’ ministry groups? How often do we “like” or “share” a male-bashing quote on facebook? Christian women, we need to stop! For the sake of our marriages, for the sake of our sons, for the sake of our Christian witness in the world, we need to stop bashing men and start giving them the respect they deserve. Have we forgotten – Men were made in the image of God? Have we forgotten – Men are called to be the leaders of the family and the church? 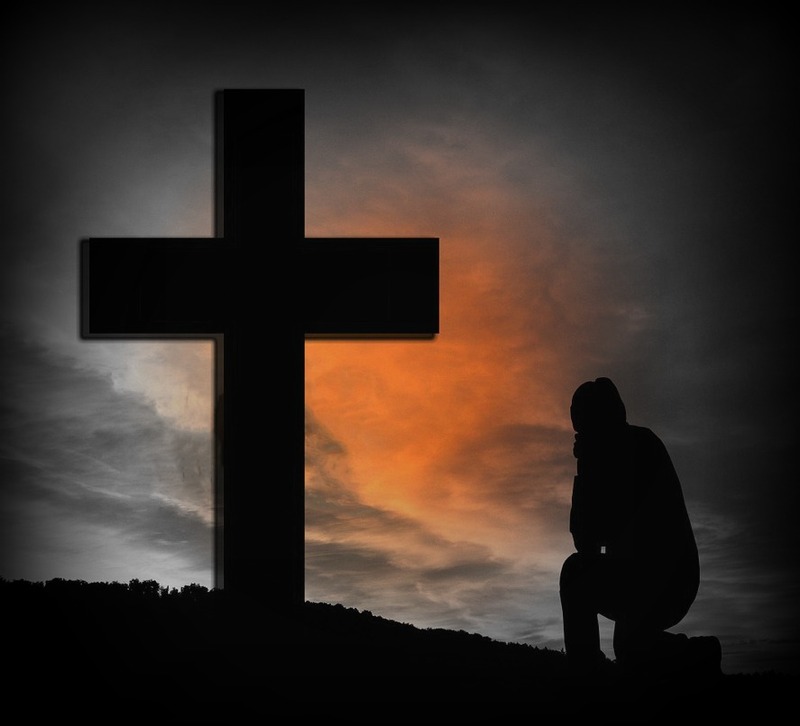 Have we forgotten – Jesus was a man? Maybe we should think twice about what quotes we “like” on facebook. “Nevertheless, each individual among you also is to love his own wife even as himself, and the wife must see to it that she respects her husband” (Ephesians 5:33, NASB). I have been very convicted of this recently. If I can’t say something positive, I don’t. of course, what this means is I say very little, because my husband of 32 years is a lazy, childish and immature. That said, I married him and as momma used to say, you make your bed, you lie in it So everytime someone at church tells me what a sweet wonderful man I”m married to, I paste on that mask and nod. Everytime he gushes to someone how much he loves me (he’s great at words, not so good at backing them up with actions), I just duck my head. And pray that my daughter has seen enough to find a man she can respect to marry. Yeah, that’s a tough one. The example you are setting (especially to your daughter) by choosing not to tear your husband down is wonderful and speaks a lot about your character. I know of many other women in your situation who would not be able to resist pointing out their husband’s faults at every possible moment. You serve as an example to us all. May God bless you in this area, and may He work on your husband so that your husband will turn into the leader he was created to be. My husband and I talk about this all the time… We call the phenomenon the “dummy daddy” syndrome. It’s unfortunate to hear Godly women talk like this and it makes me sad because I know that this type of speech can really hurt relationships. I completely agree. I was reading a marriage book by a well-known Christian marriage guy, and he made all sorts of comments that were disparaging to men, that essentially relieved men of being leaders or responsible for their behavior. Some of the things he advocated were blatantly unbiblical. This was a book we were using in our church bible study group. I stopped reading. Even after paying $ for the book, I didn’t want to read any more of the book. I fear that too many are missing the true gospel. From personal experience, it is hard for me to respect ANY man who uses his wife for a punching bag. Or who picks up a weapon and threatens the life of the woman who vowed to love honor and cherish until death does separate them. From personal experience, I say show me a MAN, a REAL MAN who deserves respect. Where is the man who will stand up and lead? Where is the man who will be my protector and provider? Where is the man who will simply pull his own share of the load instead of expecting me to do it all? Where is the man who is willing to be the spiritual leader of his home? Where is he because I am looking for him. I agree with your article, but unfortunately we live in a misandry society.